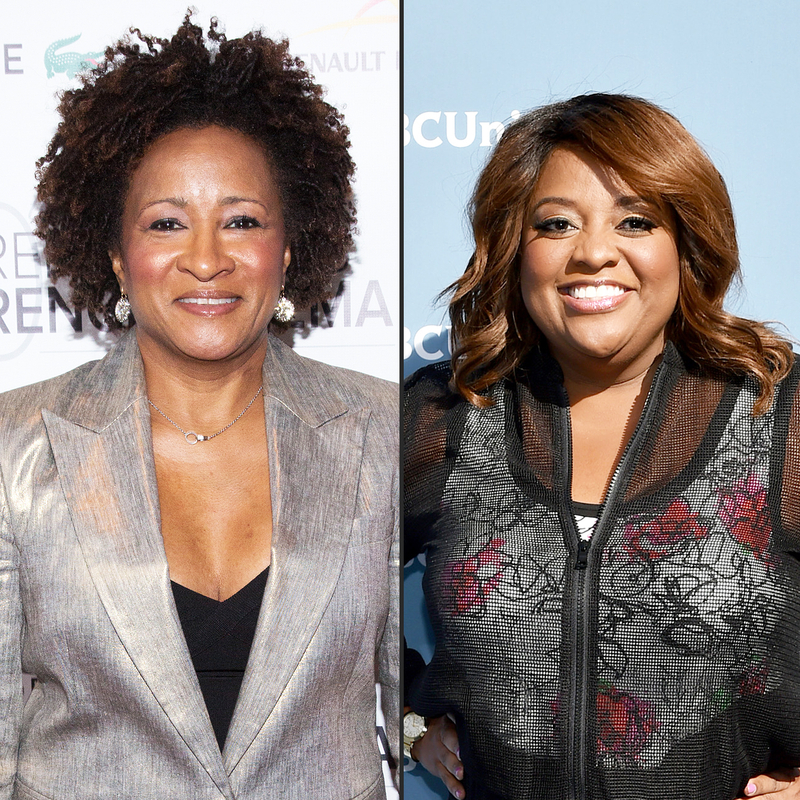 Wanda Sykes, Sherri Shepherd to Replace Michael Strahan on ‘Live’? May the best man — or woman — win. A Live with Kelly insider reveals in the new issue of Us Weekly that executives for the syndicated talk show are considering Sherri Shepherd and Wanda Sykes to sit beside Kelly Ripa now that Michael Strahan has moved on to Good Morning America. “They are looking at women,” the source clarifies. Former View host Shepherd, 49, believes another female would be the perfect addition to the daytime program. “I think people would be ready for a woman with Kelly,” she told TMZ May 18. “How about a black woman? … I would love to do it." Meanwhile, Sykes, 52, who has appeared as a Live guest in the past, hasn’t commented on the prospect of becoming a permanent addition. Since the ex-NFL player, 44, ended his four-year run on the show May 13, guest hosts have included Andy Cohen, Fred Savage, Common, Seal, and Jussie Smollett. And a man could still be in the running to replace Strahan. Among ABC’s other contenders, says the source: Taye Diggs and Rob Lowe, whose freshman Fox sitcom The Grinder was recently canceled and who filled in in 2012 after Regis Philbin retired.